Prior to surgery, you may receive antibiotics and for greater comfort, intravenous sedation and nitrous oxide (laughing gas). These options are discussed with you at your consultation appointment. 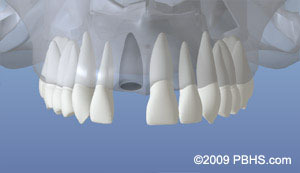 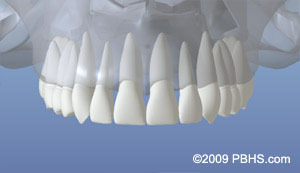 Once asleep, a local anesthetic will be administered to numb the area where the implant will be placed.